Chiropractic isn’t merely a drug free alternative to easing pain. 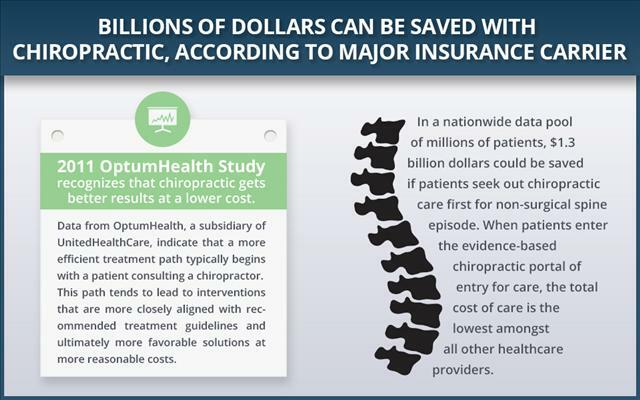 Rather, chiropractic offers patients a collection of potentially life-changing advantages. I have outlined the top 10 exciting ways regular chiropractic wellness care may improve your life. Instead of covering up pain with potentially harmful medication, chiropractic addresses the underlying cause of pain disorders, such as headaches, low-back pain, and sports injuries. Quite often these conditions are linked to dysfunctional areas in the spine, known as vertebral subluxations where movement is restricted or spinal bones (vertebrae) are misaligned. I correct vertebral subluxations with gentle, safe maneuvers known as chiropractic adjustments. Chiropractic is not just for pain – far from it. A growing body of research indicates that chiropractic adjustments may word off a vast array of conditions. Disorders that may be helped by chiropractic infantile colic, ear infections, and behavioral problems to PMS, high blood pressure and Parkinson’s disease. 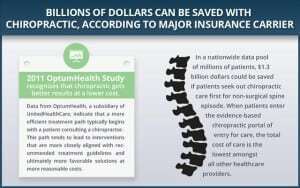 How might chiropractic prevent so many ailments? 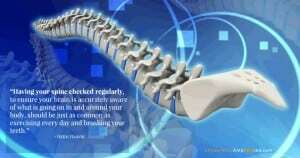 Researchers found that vertebral subluxations affect the nervous systems function. Along with the brain, the spinal cord is the main component of the central nervous system, which controls nervous system functioning throughout body and supplies nerves for all of the body’s structures and organs. Research indicates that dysfunctions in the spine may inhibit this delicate balance in turn triggering a myriad of health problems. Chiropractic care elevates productivity at both work and play. Chiropractic also boosts performance at sports. Professional athletes like Tiger Woods and Lance Armstrong rely on chiropractic care to reach optimal performance capacity. “Multiple sites of cervical spinal joint dysfunction were related to impaired cortical processing, “noted the researchers. This was demonstrated by “significantly less accurate response selection and a trend toward more variable performance of an anticipated response.” (J Manipulative Physiol Ther 2005; 28:502-7) After chiropractic adjustment, the volunteers demonstrated improved cortical processing and response selection. Scientific research reveals that regularly scheduled chiropractic care may boost the body’s immune response. 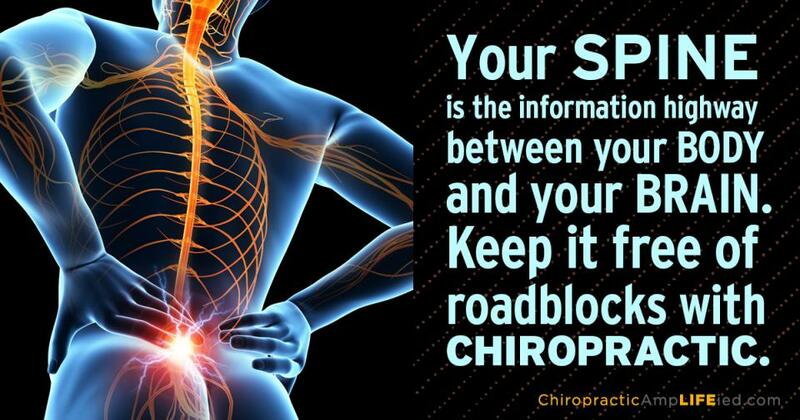 And a powerful immune system is a key component of chiropractic’s all natural preventative strategy. Chiropractic care slashed stress by allowing the body to achieve balance. In addition, chiropractic helps keep patients free of physical impediments to regular exercise, which is key to busting stress and preventing stress-related anxiety and depression. And, while chiropractors do not treat depression, preliminary research demonstrates that chiropractic adjustments may ease depressive symptoms. “It has been long speculated that chiropractic interventions may affect mental health problems,” note researchers. To test this hypothesis, investigators followed 15 adults who were both clinically depressed and had a vertebral subluxation of their upper neck. Results reveals a marked reductions in depression scores following the intervention. (JVSR 2005: 1-4). New patients frequently find that chiropractic care jumpstarts them toward a more wellness-oriented lifestyle. For instance, many chiropractic patients report increased motivation and ability to adhere to a regular exercise program. Individuals who maintain regular chiropractic care are far less likely to overuse or misuse medication, which may have hazardous side effects. Even seemingly benign over-the-counter pain medication may wreak havoc on the gastrointestinal system. In addition, long-term use of pain medication may exacerbate the very symptoms it was intended to reduce. For instance, people who focus on prevention and maintain regular chiropractic care are less likely to develop medication overuse headache (MOH). MOH is a relatively new term for long-standing, “unnamed” and largely unrecognized condition caused by taking pain killers – daily or on a regular basis – for migraines or other headaches. Sadly, this condition is common. About 1 in every 50 people develops this problem at some point. Chiropractic patients often enjoy improved sleep quality. This is due to a reduction in pain and anxiety, which often interfere with sleep. Improved sleep enhances immunity, in turn fighting disease. And, exciting preliminary research links insomnia with vertebral subluxations, which may be corrected with chiropractic care. Regular chiropractic care empowers patients with what doctors of chiropractic call “health-esteem.” Patients learn to take charge of their own wellbeing in a way that catapults them to optimal health, increased longevity and heightened quality of life. I think this occurs because I like to talk it out with my patients, rather than just handing them instructions. I want my patients to understand why proper sleeping posture is important in relation to their particular health challenges, or how getting enough water in a day improves spinal disc function. The more you know, they better choices you can make. If you don’t yet have a Chiropractor, just call (239) 243-8735 to get started. Allow me the time to assess your health, your spine, your diet and get you on your path to better health!